If you’ve been following along (and honestly, I cannot imagine how anyone could possibly have time to do so! ), you are under the impression that I’m on sabbatical leave this year. There has been a change of plans. I’ve taken an unpaid leave from my college and am spending the bulk of my professional time on curriculum development work at Desmos as a (nearly) full-time teaching faculty member. 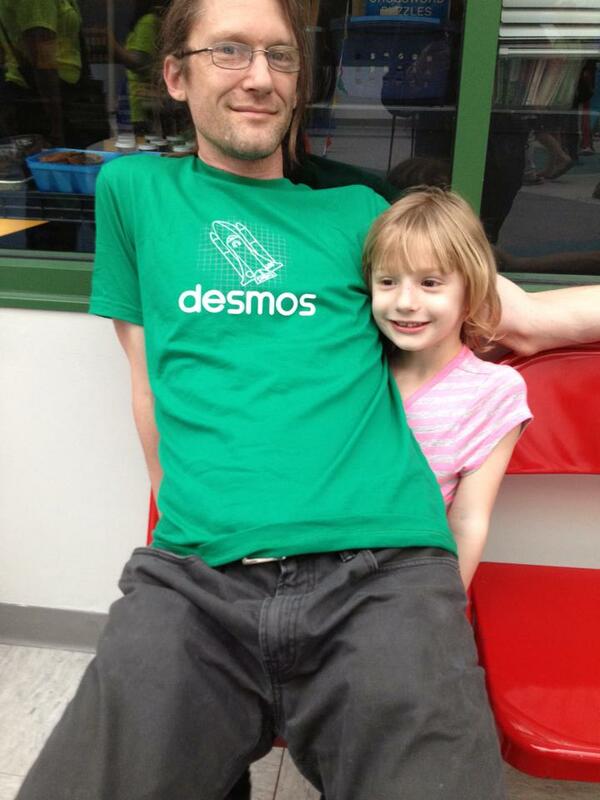 The job actually involves almost no sitting on small children. Our team is growing (Do you know any awesome designers? Send them our way, please!) We have a lot of great stuff in the pipeline. I’m delighted and grateful for the opportunity to work with this amazing team. It’s well known that I’ve been working with them on an extracurricular basis for some time now (>1.5 years), and this has made the transition super smooth. The following is cross-posted from Talking Math with Your Kids. I want to tell you about a vision of a beautiful thing, and I want to ask you to help make it happen. Math on a Stick logo by Emily Bremner Forbes, who makes beautiful things. Many thanks, Emily! Math on a Stick will be an annual event at the Minnesota State Fair (12 days of fun ending Labor Day!) that engages young children (4—10 years old) and their caregivers in informal mathematics activity and conversation using the Fair as a context. Parents will push children on a protractor swing so that together they can notice the angles and fractions of a circle the children travel through. Parents and children will use beautiful tiles to make shapes and intriguing patterns. They will comb the fairgrounds looking for groups of many different sizes, asking questions such How many mini donuts are in a bag?, How many sides does the Agriculture-Horticulture building have? and Why is it so hard to find a group of 17? They will notice the rotational and reflection symmetry in a wide variety of plants and flowers, then copy these symmetries by making a paper flower to take home. Visiting mathematicians and mathematical artists. Find out more about each of these below. The major question now is whether Math on a Stick happens for the first time this year or next. The organizing body is the Minnesota Council of Teachers of Mathematics. The Math Forum is by our side. Max Ray and Annie Fetter from the Math Forum plan to come to Minnesota to help run the event. The Minnesota State Fair and Minnesota State Fair Foundation love the idea. We just need to convince all parties that it is possible to pull this off in the coming three months, and we need to locate the funding to make it happen. Of course I expect that most who heed this call will hail from the great state of Minnesota, but I encourage others to consider scheduling a visit. This will be a wonderful event, and the Minnesota State Fair is truly a grand spectacle. Before the Fair, we’ll need help finding and creating the things that will make the event go. During the Fair, we’ll need help staffing the event. It runs 9 a.m. to 9 p.m. August 27—Sept. 7. We’ll have have about four shifts a day and we’ll require multiple people staffing each shift. If we get Math on a Stick up and running this summer, one of our first orders of business will be to establish our volunteer website. Please check your summer calendars, pencil us in, and keep an eye on this blog for more information. 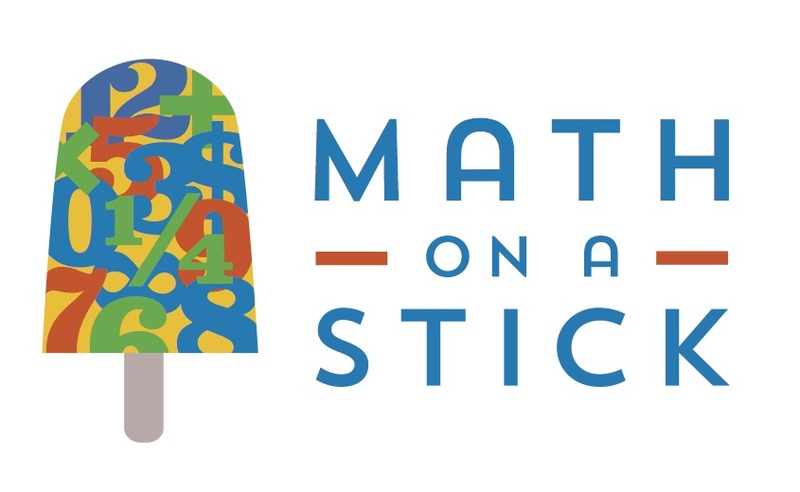 If you (or someone you know, or an organization you are involved with) are in a position to help fund Math on a Stick, get in touch with the Minnesota State Fair Foundation to let them know you’d like to help make this happen. Our overall budget is on the order of $20,000. Here are specifics on the four components of Math on a Stick. The major activity at Math on a Stick is The Number Game. Adapted for math from the Alphabet Forest’s Word Game, children and parents are challenged to find groups of every size 1—20 at the fair. Examples: A corn dog has 1 stick, a cow has 4 legs, the Ferris Wheel has 20 carts. Players receive a form they carry with them around the fair to record their findings, and can return with a completed form to claim a ribbon. Additionally, players can email, tweet, and post to Instagram, their Number Game fair photos. These are curated by Math on a Stick volunteers and posted to a public display that resets each day so that collectively State Fair attendees recreate daily a new visual answer guide to the Number Game. 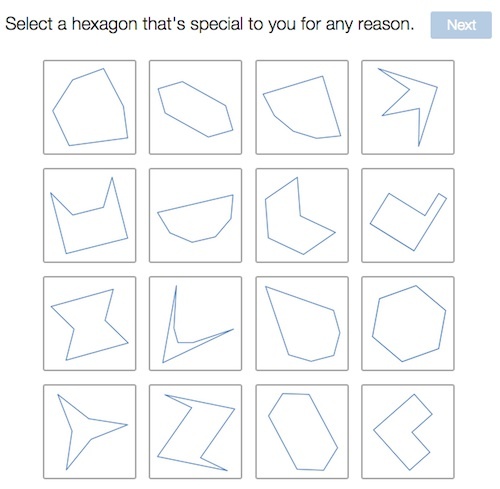 A protractor swingset, tables with fun tessellating tiles, and images from Which One Doesn’t Belong? and a (forthcoming) counting book to play with and discuss. Flowers are grown in planters along a path. As you walk from one end of the path to the other, you pass flowers with increasingly complex symmetry. Grasses (with one line of symmetry) are near one end. Irises are a bit further along (with three rotational symmetries), and sunflowers are near the far end (with MANY symmetries). Visitors to the Garden of Symmetry are invited to carry a tool consisting of two small mirrors taped together to investigate symmetries in the garden and the interpretive signage. 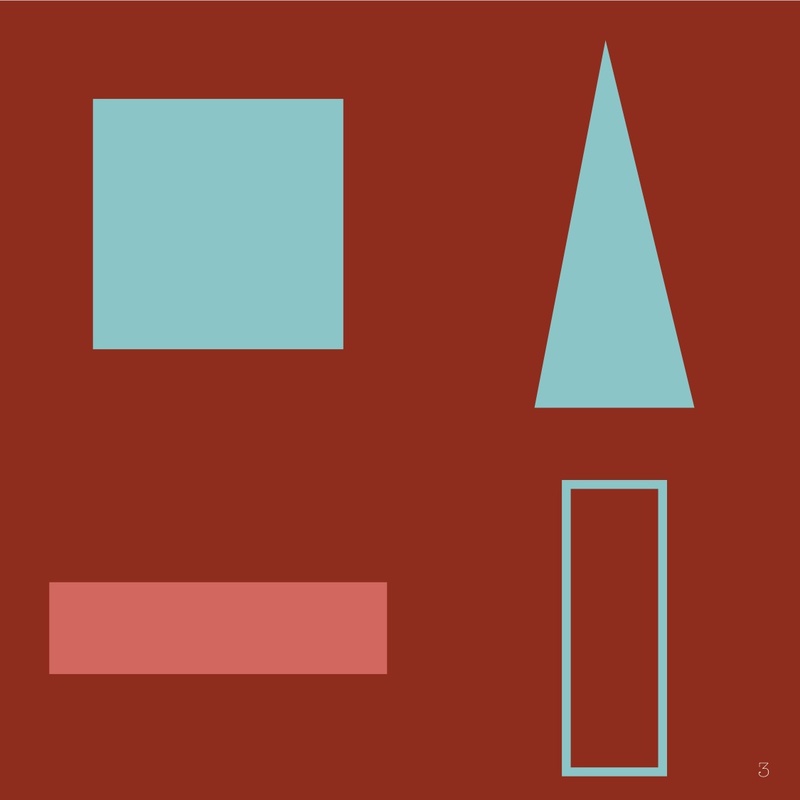 An activity area is set aside for a daily visit from a mathematician or mathematical artist. Each provides engaging, hands-on math activities during a scheduled period each day. We will draw upon talent from Minnesota, as well as nationally (budget allowing). For full details on the event, have a look at our Math on a Stick white paper. Hit me in the comments with any questions you have. Get in touch with me through the About/Contact page on this blog. Please help us build this thing. It’s going to be great! Just a quick note here for the folks who are (a) not on Twitter and (b) not following Talking Math with Your Kids. 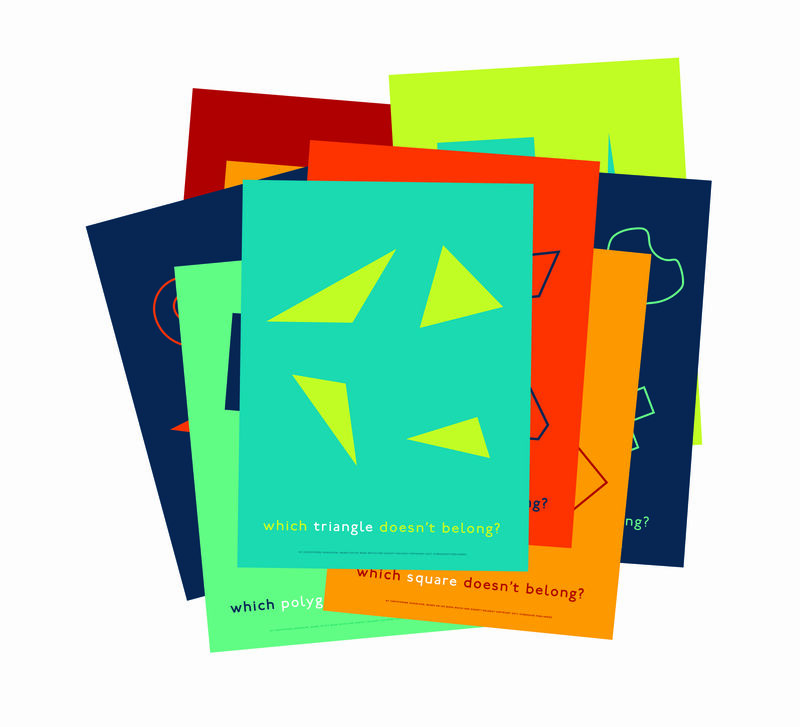 I created a shapes book for all ages. The digital version is free for now. Details are in this post over at TMWYK. 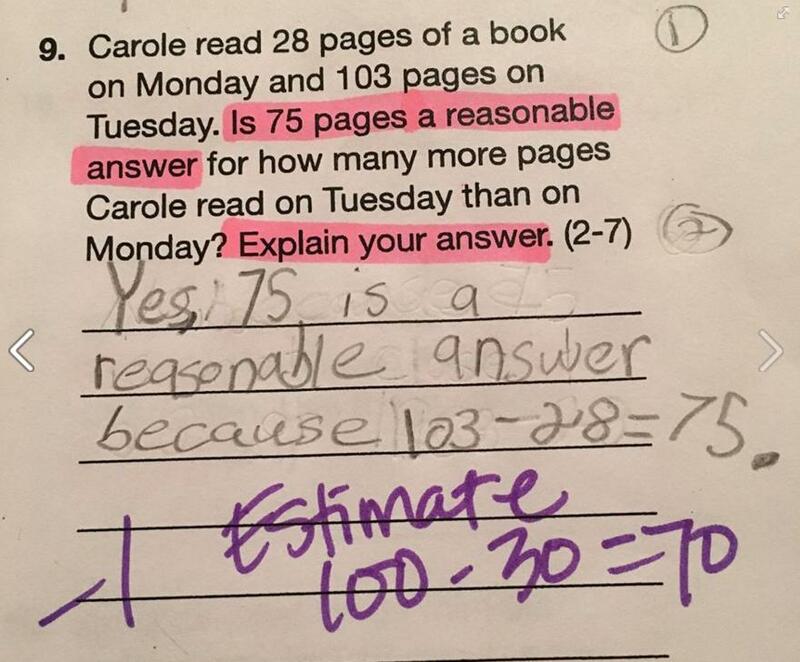 Back in the spring when the Letter to Jack was a hot item, I took to Twitter to wonder why there was no Common Core Math for Dummies. One thing led to another, I proposed it to Wiley and now you can expect it in the spring. Audience is parents, and this may appear in the title (Common Core Math for Parents For Dummies is the working title). It goes for the big picture in each of the grade levels, K—8. 2nd grade. Seriously. Place value. 4th grade. 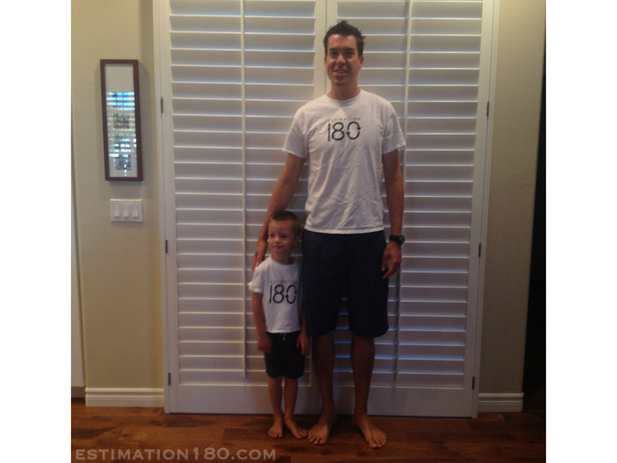 Multiplication: What is it and why not just memorize the facts? 5th grade. Standard algorithms: Doing things “the old-fashioned way”? 6th grade. Dividing fractions—More fun than you’d think! Catch you all later. I have some writing to do!